Marci Seither Visits Room 15! 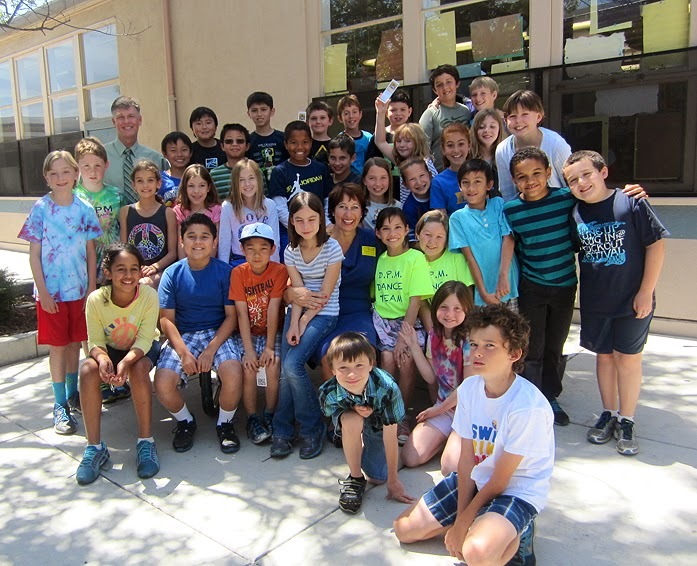 Marci Seither, the author of The Adventures of Pearley Monroe, in which the 4th graders have an acknowledgement, visited her biggest fans on May 29. She spent about an hour and a half with the class. It was a great end to a year-long process. Fourth graders: do you have any thoughts about Marci's visit? If so, please create a post that gives people an idea of your thoughts about the visit. As always, please comment on each other's ideas! 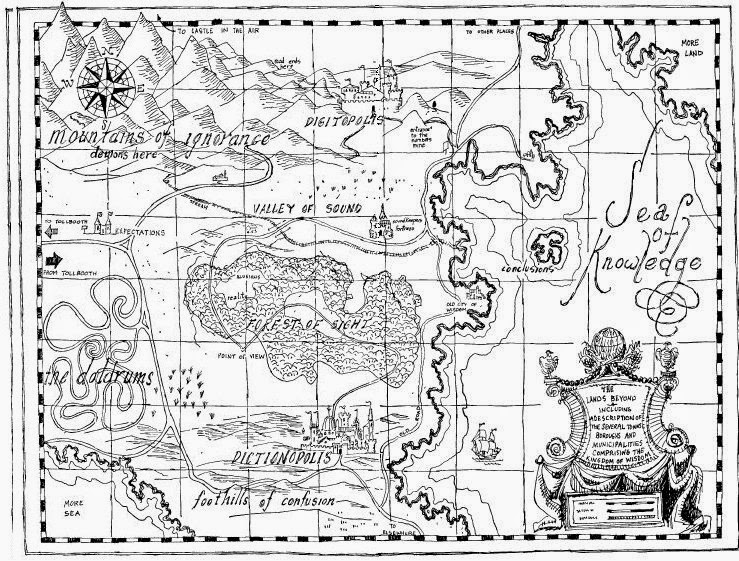 We are nearing the end of The Phantom Tollbooth. Milo has met a lot of characters, and they have all tried to teach Milo something. This blog post is about the characters in the book. Those are just some thoughts to consider. After thinking about the characters, state which one you like the best and then support your Big Idea with good Details. As always, check your spelling and conventions and be sure that your writing is clear and precise for your reader. Have fun thinking about all the interesting characters that Milo has encountered. As always, feel free to comment on each other's posts. It's always fun to get comments!